Our industrial roller shutters are secure, safe and reliable in every situation! LT Garage Doors Ltd offers a wide range of high quality made to order doors. Regardless of whether you need them for commercial or industrial use, you can rely on us. 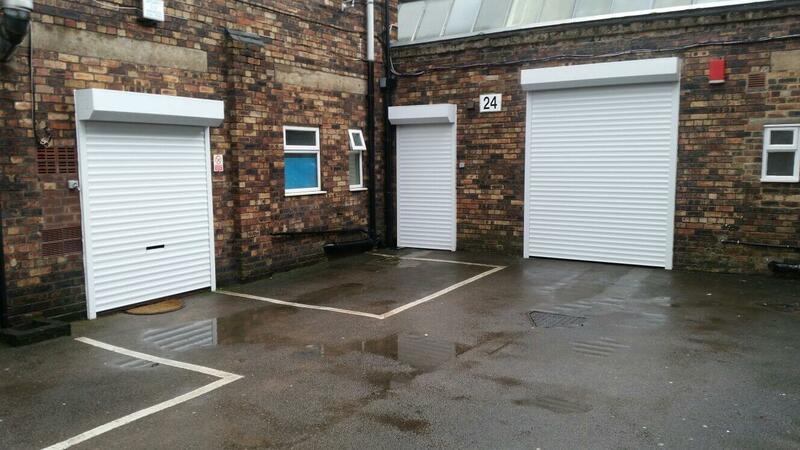 We have both insulated and none insulated roller shutter doors available, creating reliable access to any building. 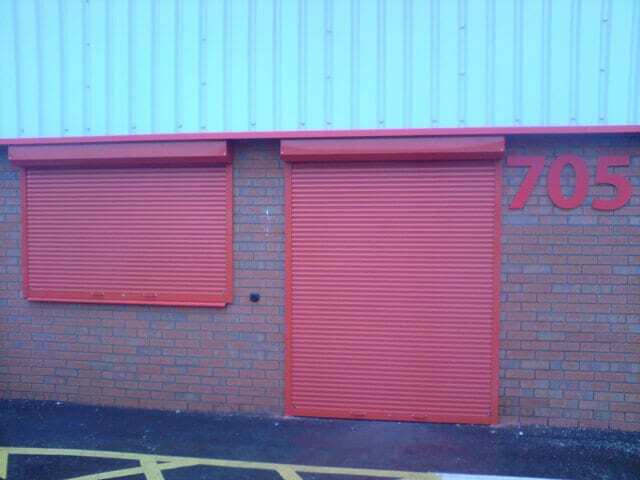 Industrial roller shutters are also available with insulation, allowing for greater temperature control. In addition, we can install non-insulated roller shutters to most openings. 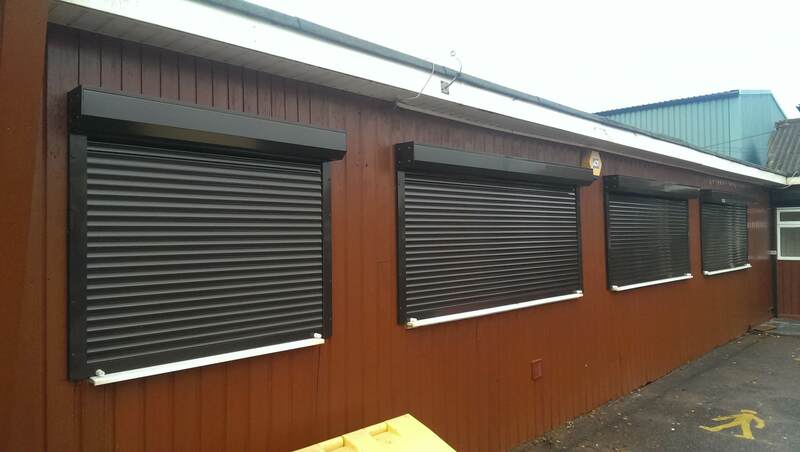 Roller shutters are a very versatile product and the team here at LT Garage Doors Ltd are able to fit roller shutters in most situations, environments and locations. 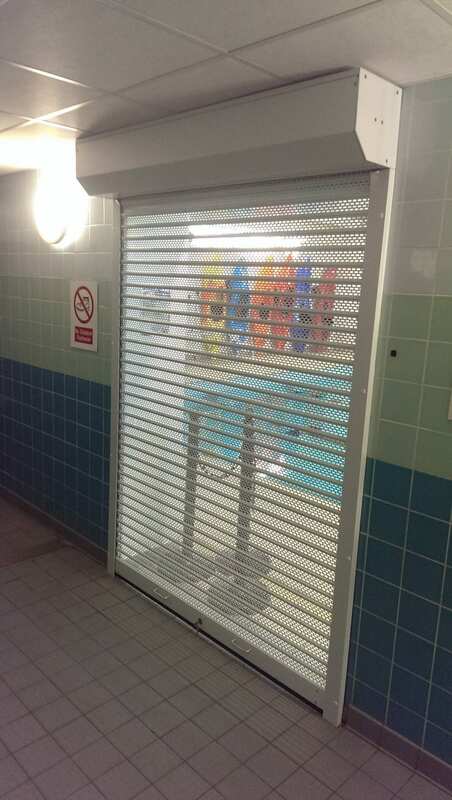 we design our roller shutters to be a physical deterrent to any attempts on your property. We have many years’ worth of experience within the industry. 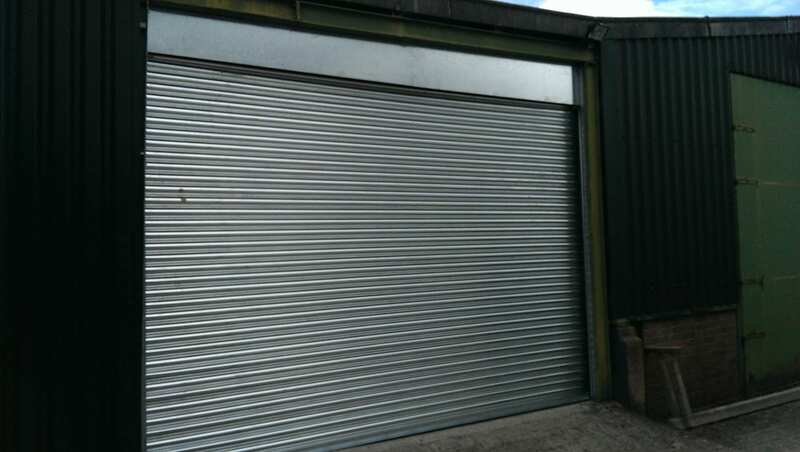 The team are able to use their knowledge to deliver and install the shutter type that meets your requirements. We consider your budget, needs and opinion to ensure that the roller shutters we fit are exactly what you expect. 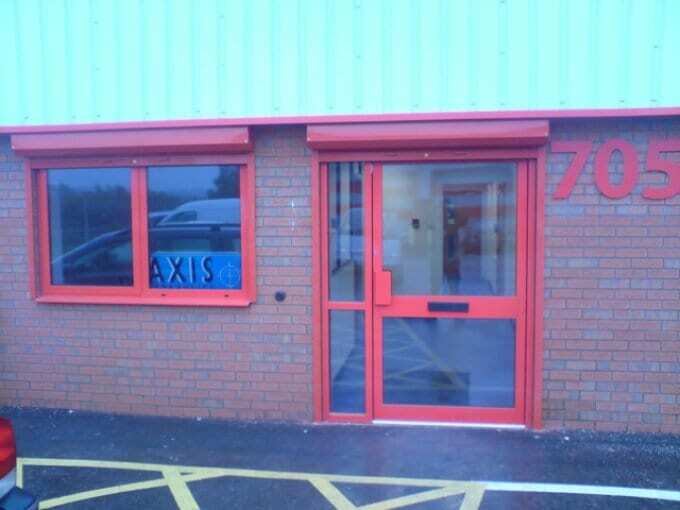 The team build your doors to withstand the toughest weather conditions, providing you with reliability and security. In addition, our doors are made with quality materials and are fitted to a high standard. As a result, you can rest assured that you will always have peace of mind. These doors will prevent your property from damage, potential force of entry and vandalism. Leaving your home vulnerable to security issues should always be avoided. By having roller shutters which need repair, you are opening up your property to unwanted guests. Here at LT Garage Doors Ltd, we are able to repair and provide spare parts for your shutters, regardless of whether we installed them. Our team offers guidance and advice on all aspects of roller shutters. So, if you have a roller shutter which needs repairs or you want advice, don’t hesitate to give us a call and speak to a professional today. Ensuring that your roller shutters are in full working order is important. Leaving these in need of repairs can create more serious problems. To fix this in Cheshire, Stoke or Macclesfield, call us today on 01782 533 552 to get your issue resolved.